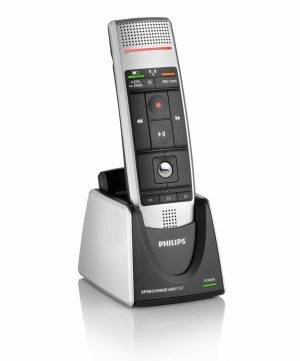 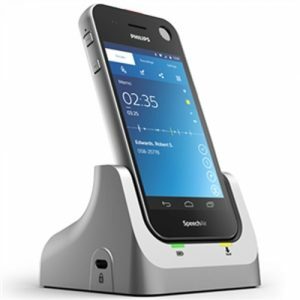 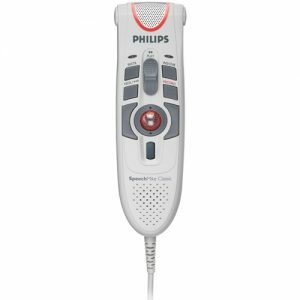 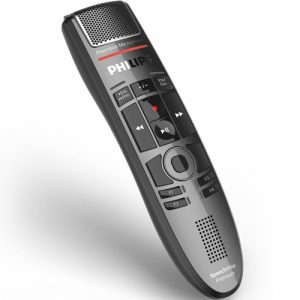 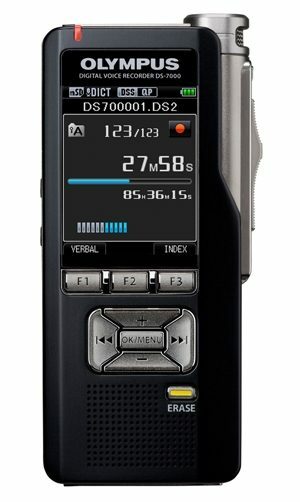 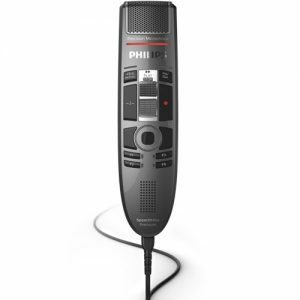 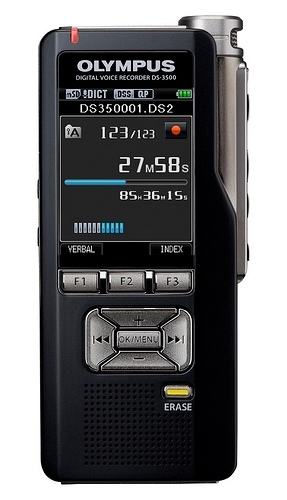 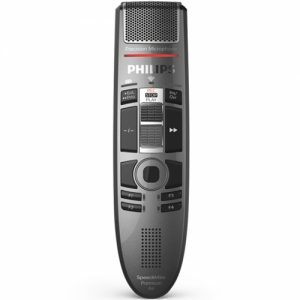 The SpeechMike Classic gives you total control over dictation in one lightweight unit. 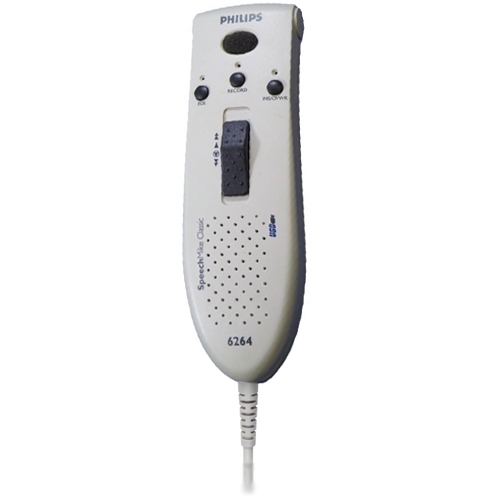 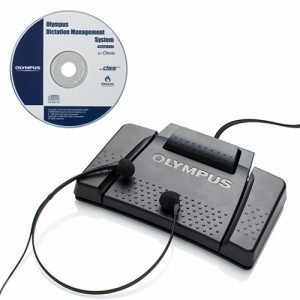 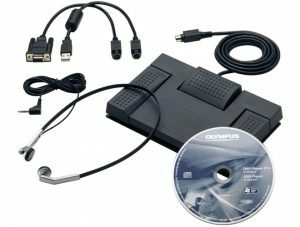 Record dictations directly onto your computer using the familiar 4-Position Switch – ideal for single-handed use. 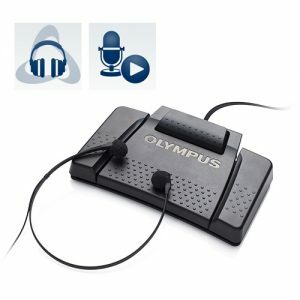 The device is ergonomically designed, offering greater comfort for users with smaller hands as well as for left-handed users, especially during longer dictation sessions.Manage dictations, presentations, e-mail or your Internet browser. 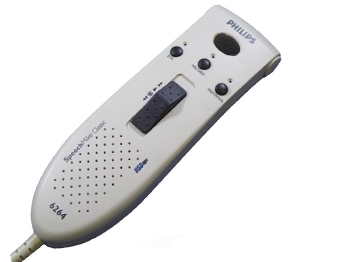 With the SpeechMike Classic, you have total control at your fingertips. 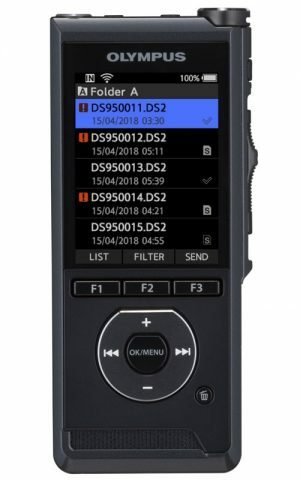 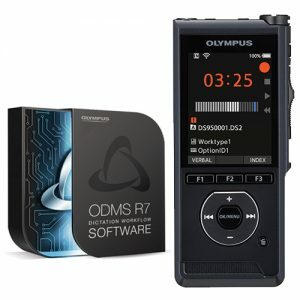 This Ex Demo Product comes with a Standard 3 month Warranty.You can extend this warranty to an additional 12 months by selecting the 12 month warranty option in the drop-down menu above.